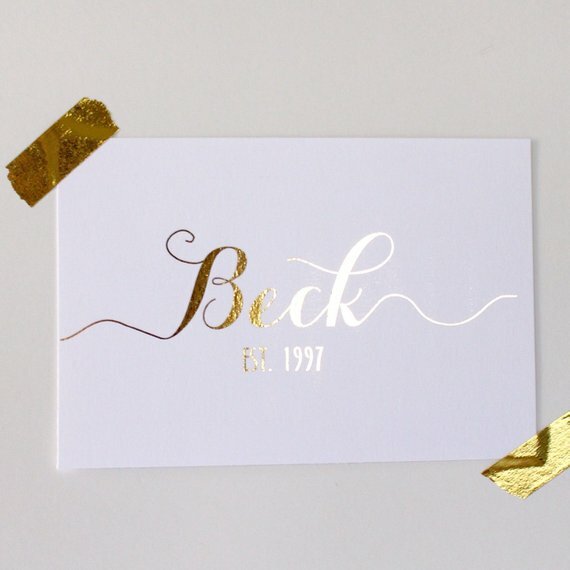 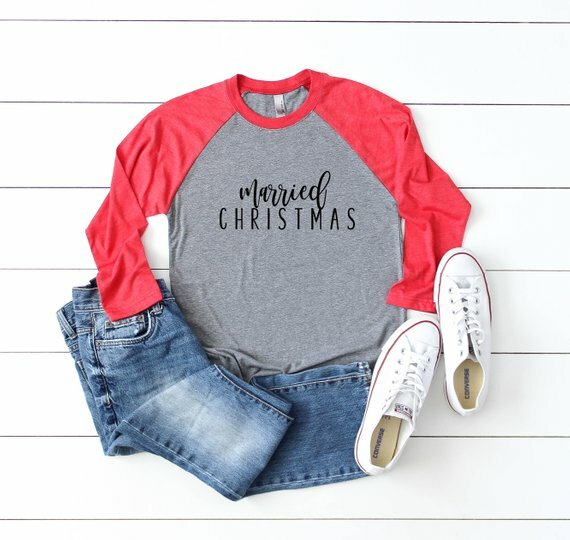 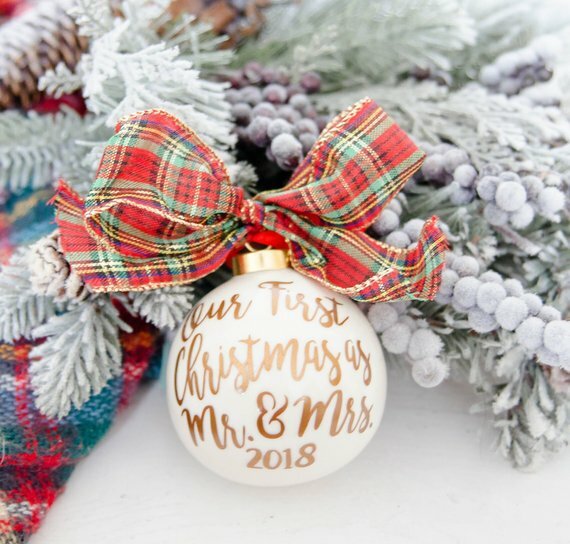 Fall is wedding season, which means the holiday’s are first Christmas as Mr. and Mrs. season! 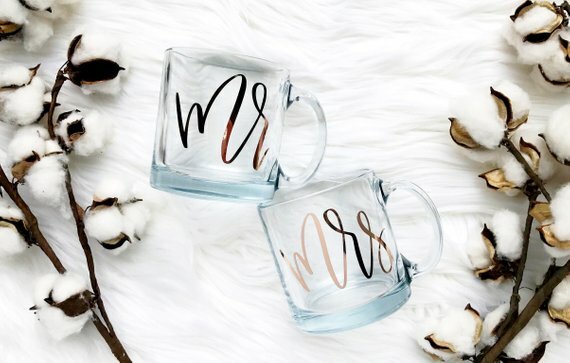 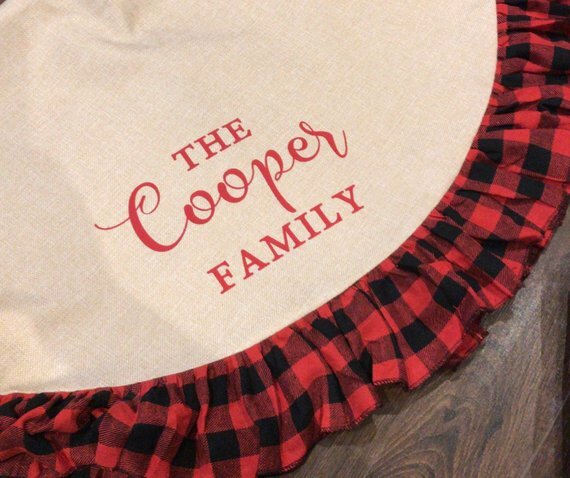 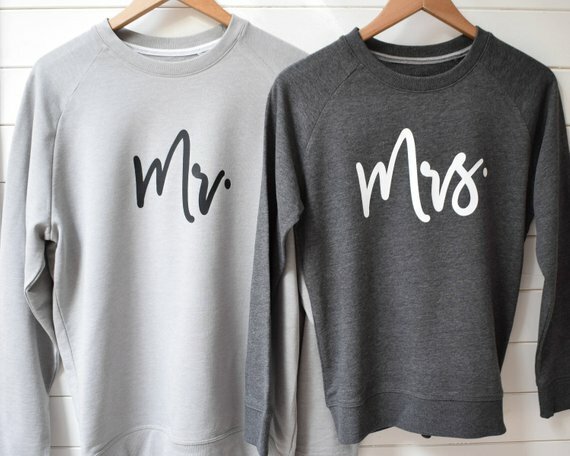 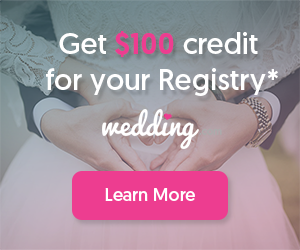 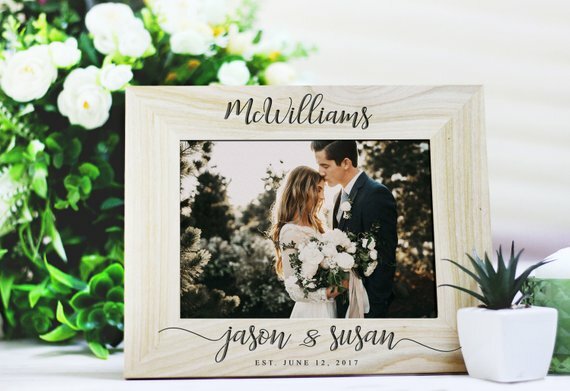 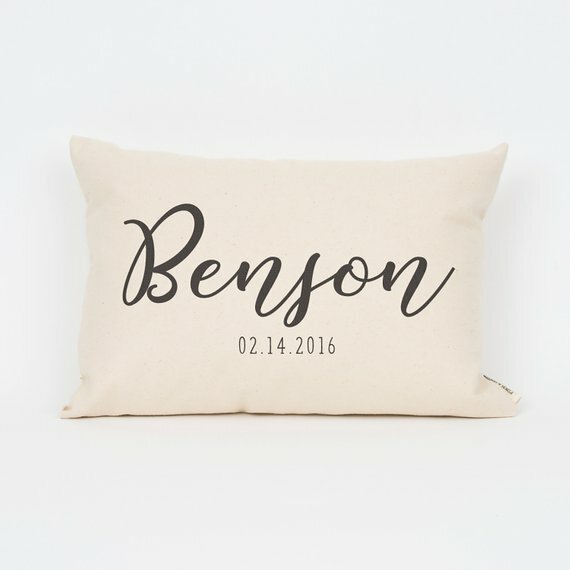 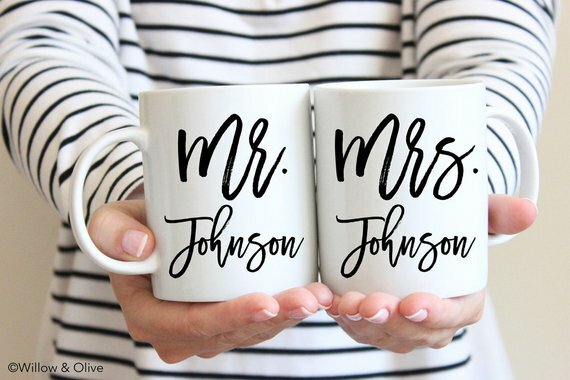 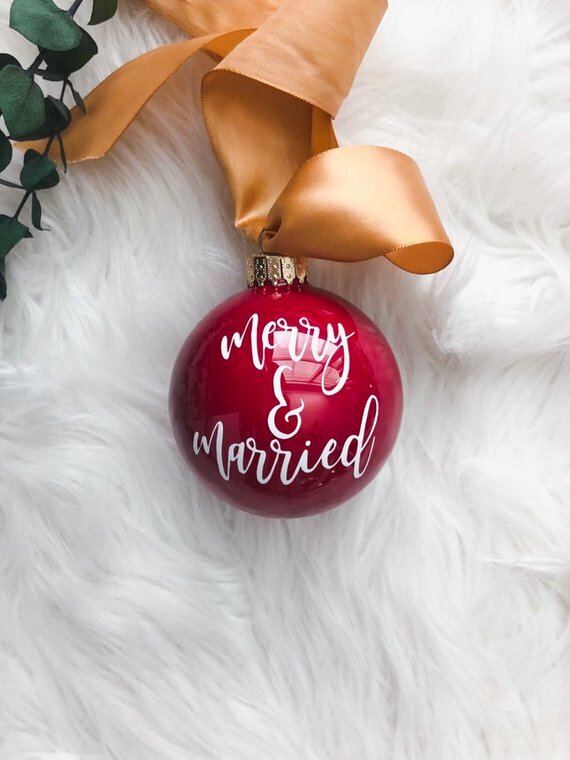 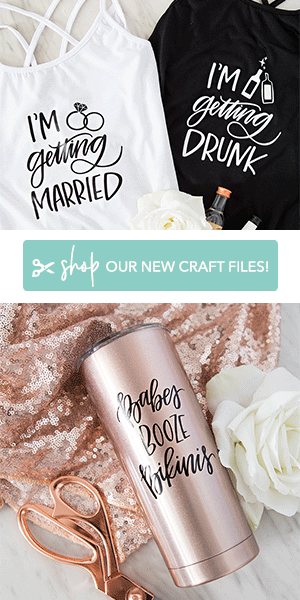 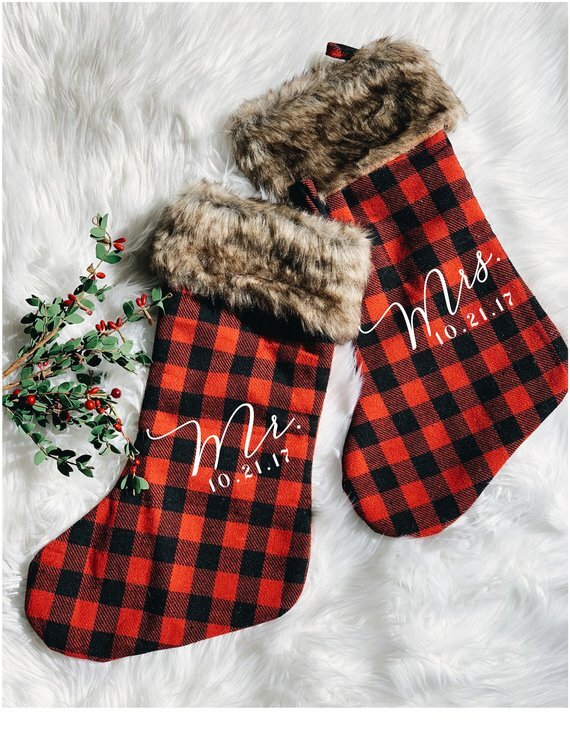 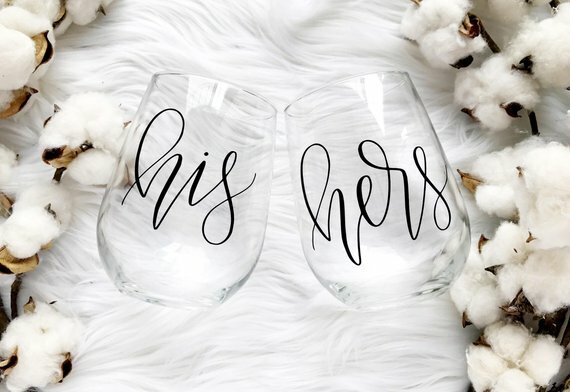 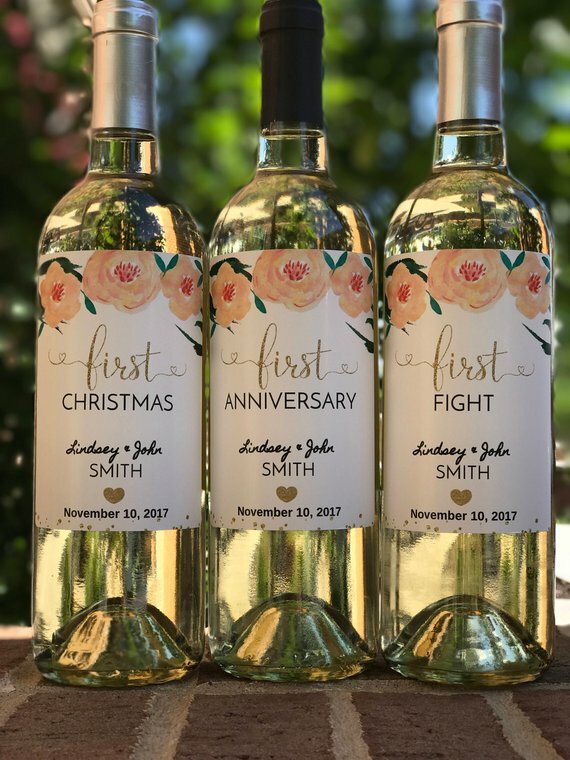 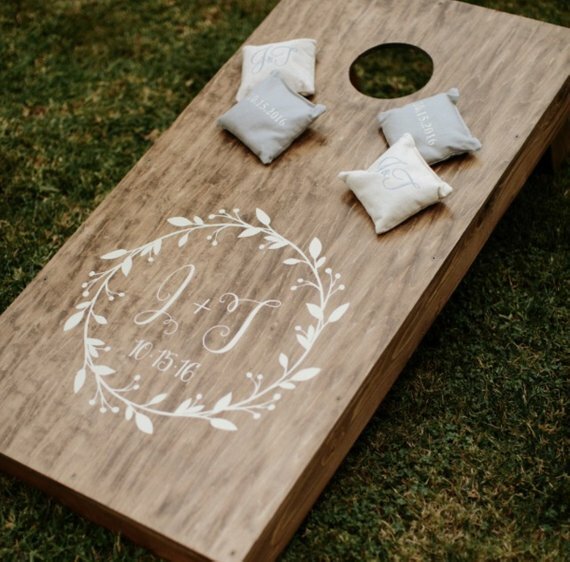 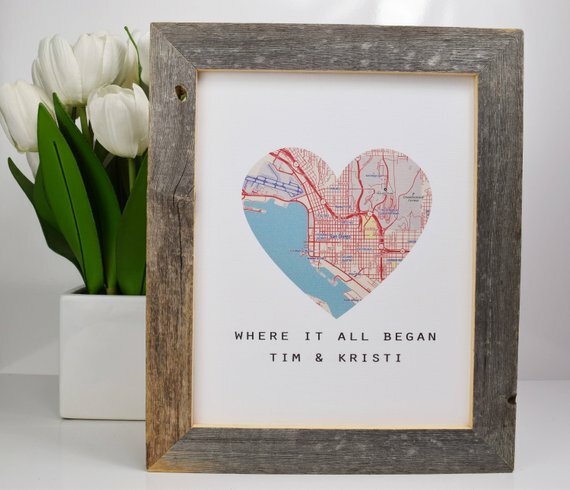 With the holiday’s right around the corner, we’ve pulled together some adorable must-have gifts for the couple in your life celebrating their first Christmas as Mr. and Mrs! 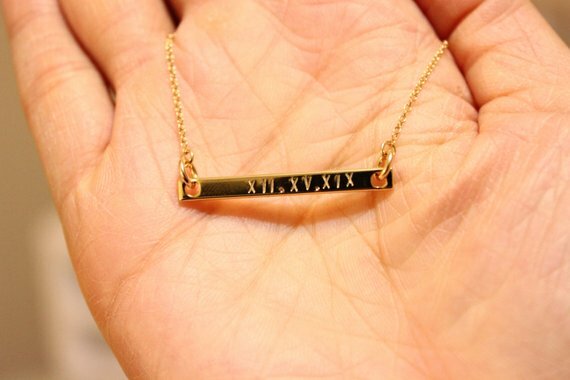 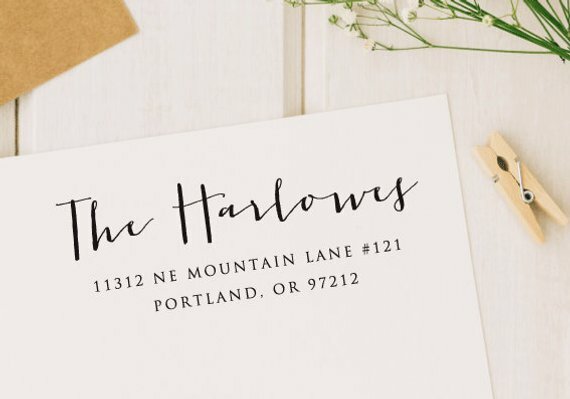 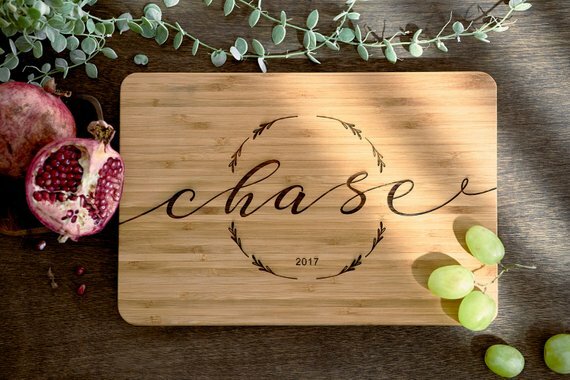 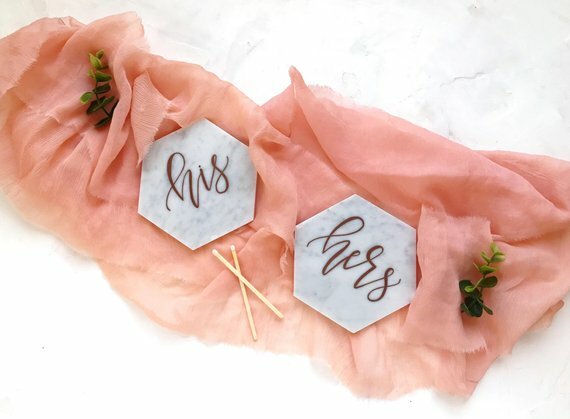 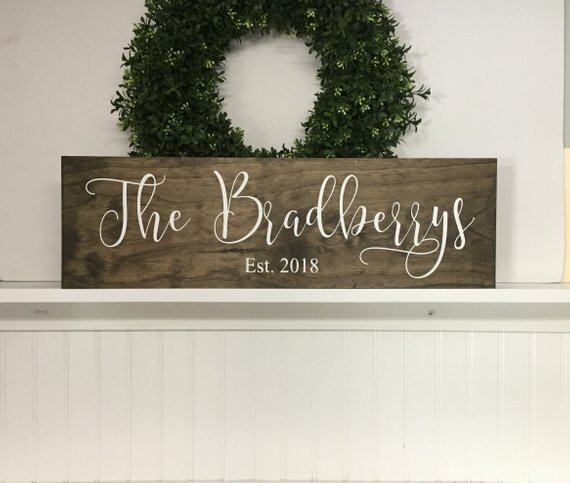 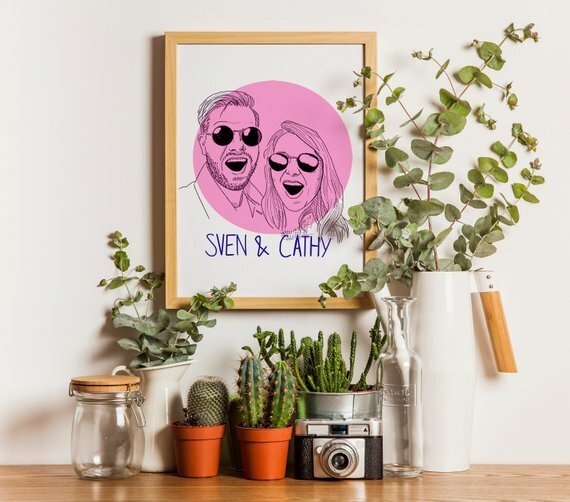 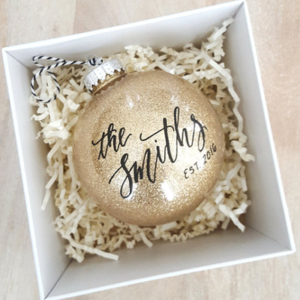 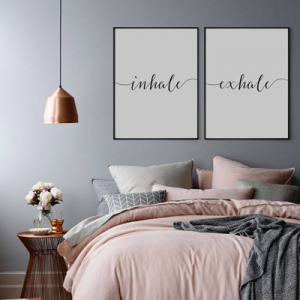 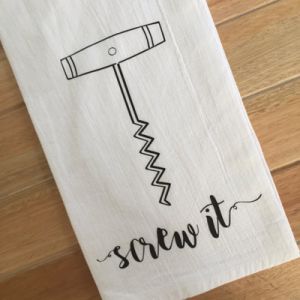 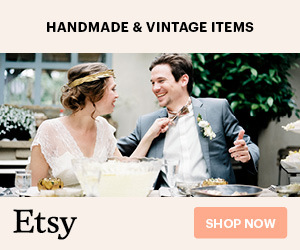 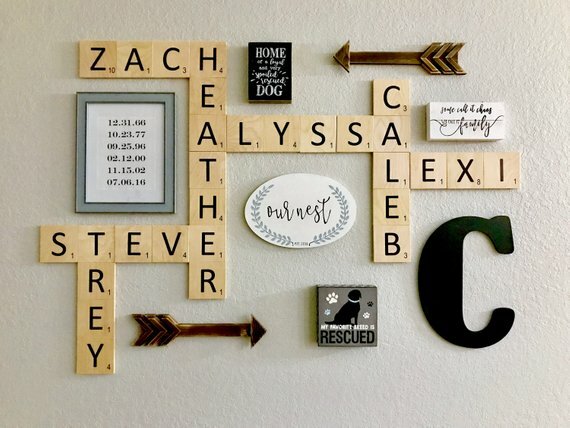 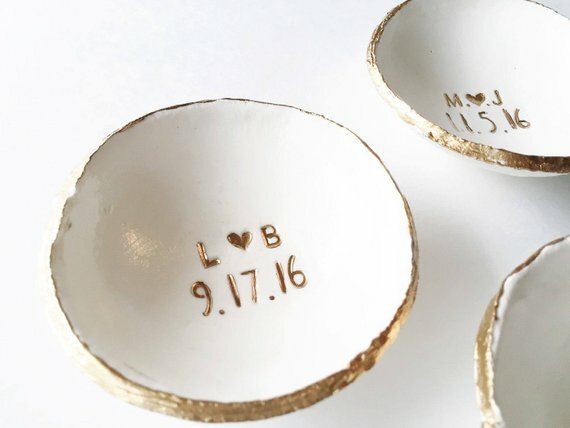 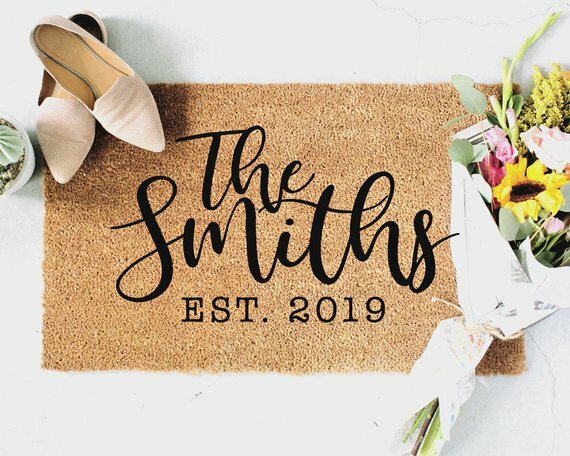 Etsy is always our go to for unique gifts, so with that said, here are 25 Etsy Christmas gift ideas that’ll be sure to be a hit – Happy Shopping!